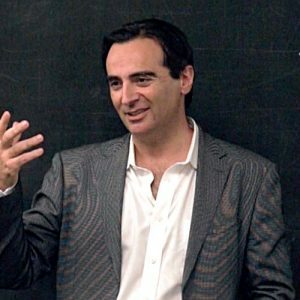 Born in Spain, Dr. Kiko Suarez brings a unique blend of global experience in marketing and communications, corporate responsibility, information technology and strategic philanthropy. 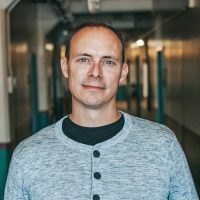 With an earned doctorate in Leadership and Change, Dr. Suarez is a trusted advisor to senior leadership teams in the innovation and talent sectors globally, and serves on several company and nonprofit boards. Founder of Northwind Pharmaceuticals, Crosswind Pharmacy, Northwind Electronics, and Cross Stone Creative. Blogger on leadership, adversity, personal growth, and the journey. Blessed to coach young athletes for 12 years. Board member. Business advisor. Husband of 26+ years. Father of four. Still figuring it out. Seek the Truth. Then Focus. Now, at mid-career or beyond, you may be asking: “Have I reached my peak? Have I already done my best work?” However, a more important question is: “How do I do my best work in what are now my peak years?” The great news is that you have exactly what you need to answer that question. The journey toward your best version continues and it’s happening right now. 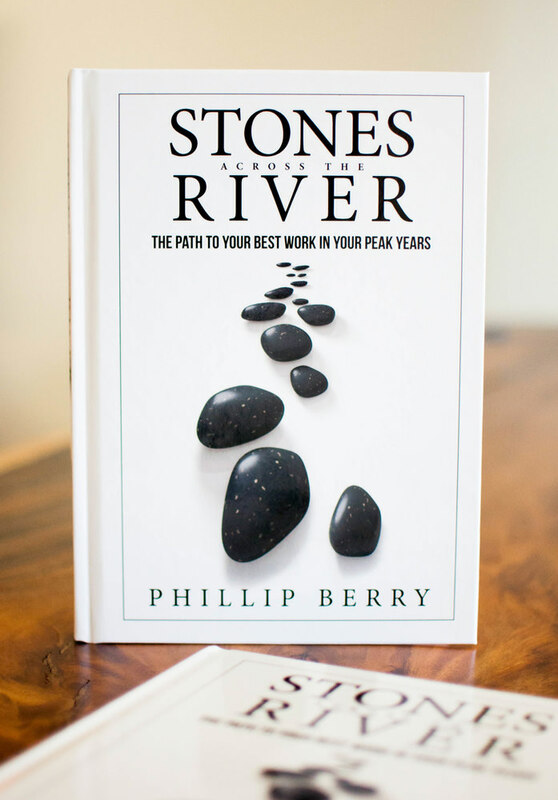 Stones Across the River is about finding the path on that journey to your best work.